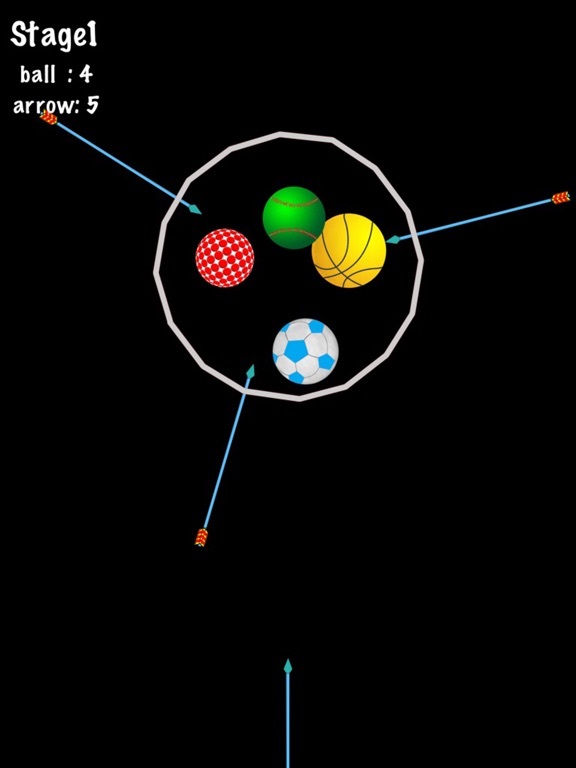 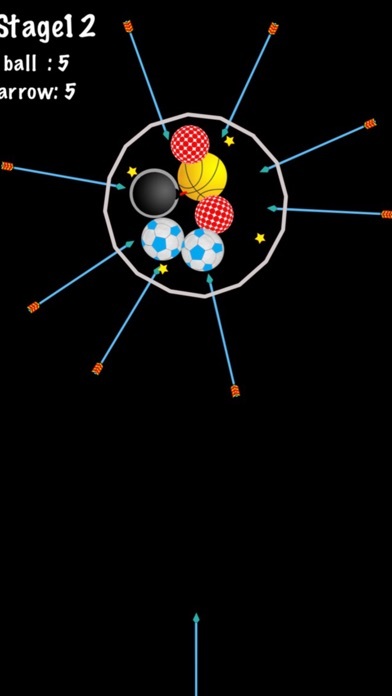 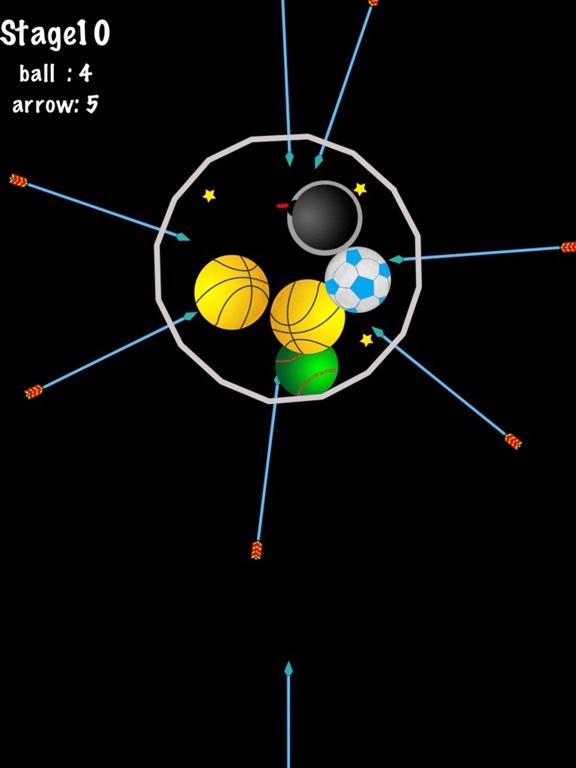 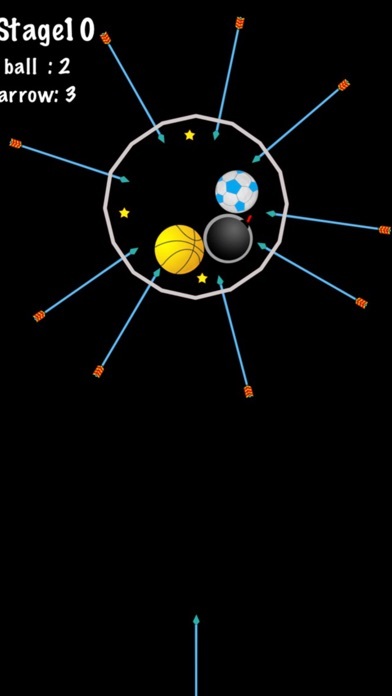 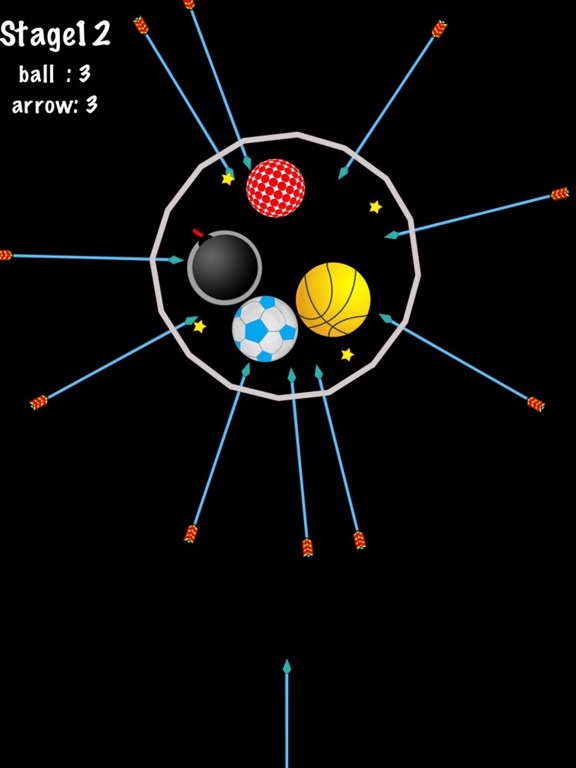 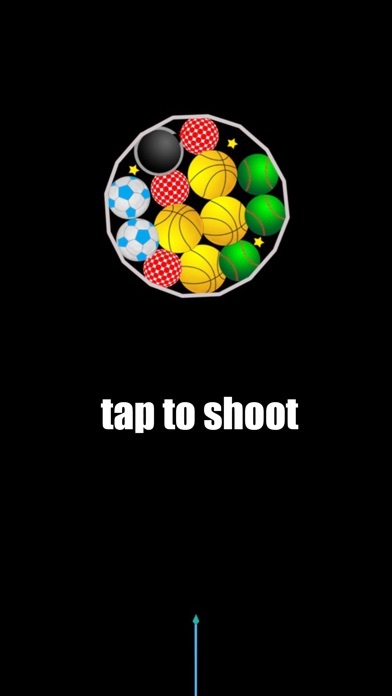 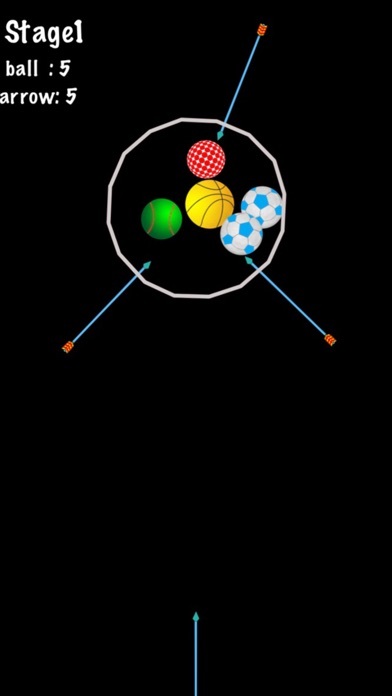 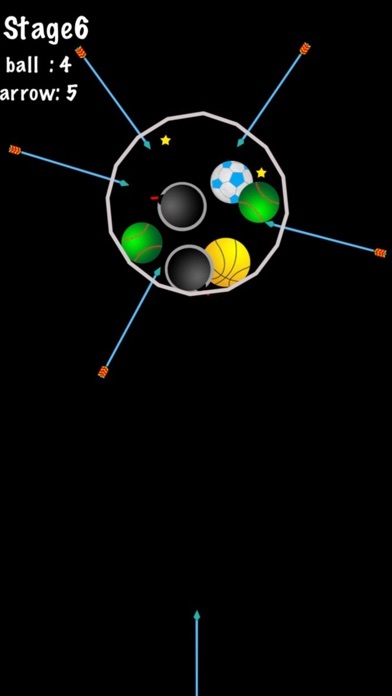 It is an archery game that hits a target in a rotating object. 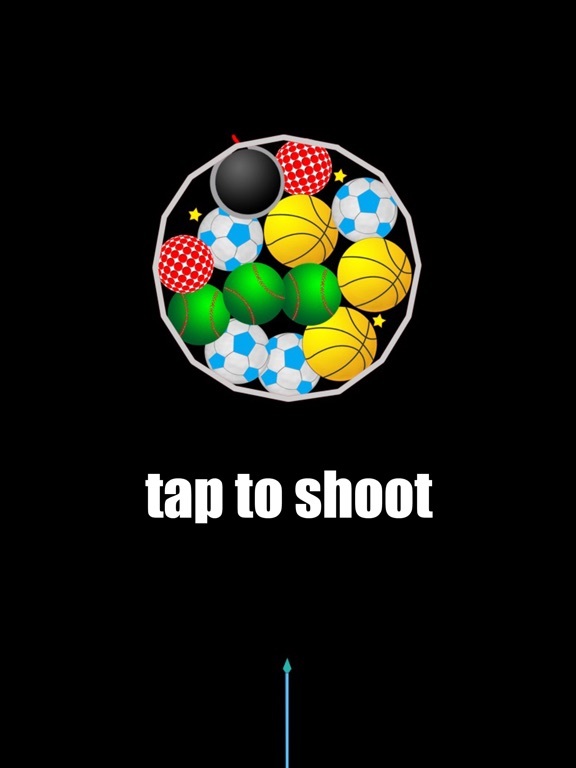 It is a simple but never easy game. 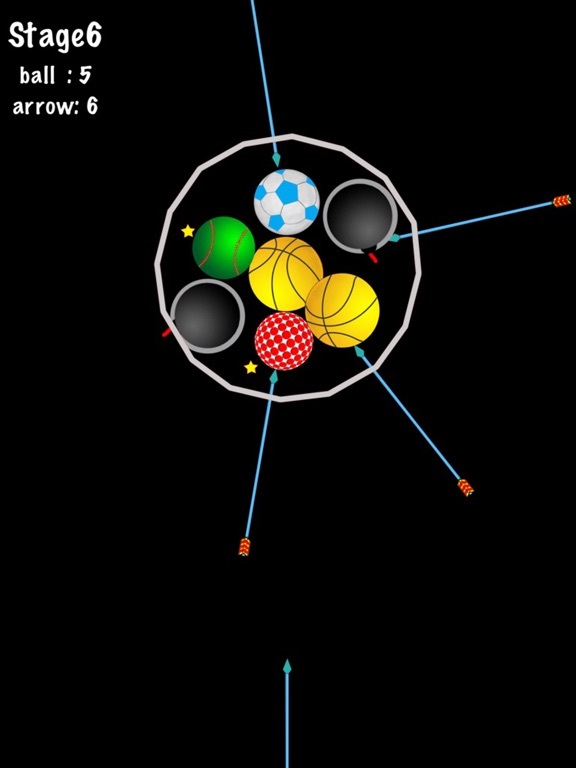 There are a number of levels(81stages) and you will need a variety of strategies.